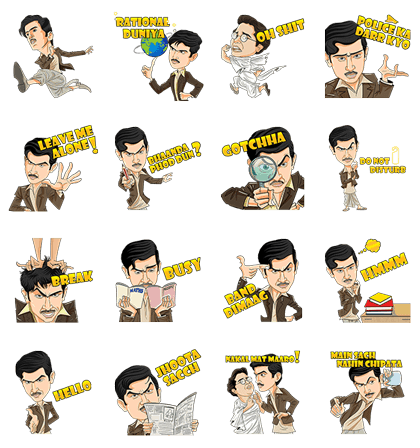 http://www.line-stickers.com/ – Detective Byomkesh Bakshy Line Sticker | Expect the unexpected with these stickers based on the characters from the film Detective Byomkesh Bakshy only on LINE! 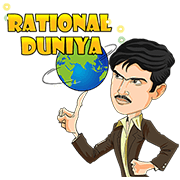 Available till June 30, 2015. Previous post JCB Premo Card Presents Prichao!